This is the perfect dessert recipe if you enjoy rich, creamy, chocolatey goodness. It’s also a tasty, healthy, and filling breakfast or meal replacement. The star ingredient in this recipe is avocado, which provides the thick, creamy texture and is loaded with nutrition. The nutrients in avocados are good for your heart, skin, and eyes. They also help protect against cancer, reduce inflammation, reduce cholesterol, and perhaps best of all, improve the absorption of all the other nutrients in your smoothies. There’s no shortage of optional add-ons for taking this smoothie to next level of deliciousness. Topping it with fresh raspberries and bee pollen is my plan for the next blend. Enjoy! 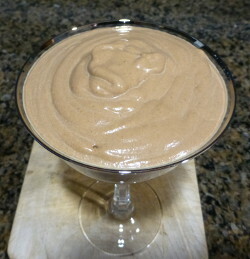 I’d love to know if you try this chocolate avocado pudding smoothie and if you used any add-ons. Please leave a comment below. Happy Blending! Sure you can use Nutella instead of peanut butter, Rahima. You’re welcome, Eileen. It is FAB! Why doesn’t it taste good like the first time I did it? I used only 1 tbsp honey, 1tbsp cocoa powder, dash of salt, 1 big avocado, 1 cup of water..
first time it tasted very good like a desert..
now i changed avocado and it tastes not good.. and i used different avocado types..
tastes not good, also too much taste of the avocado i think now.. first time wasn’t a problem (didn’t taste the avocado but more cream chocolatde).. i used smaller avocado first time i think and not the same type like in the picture below. 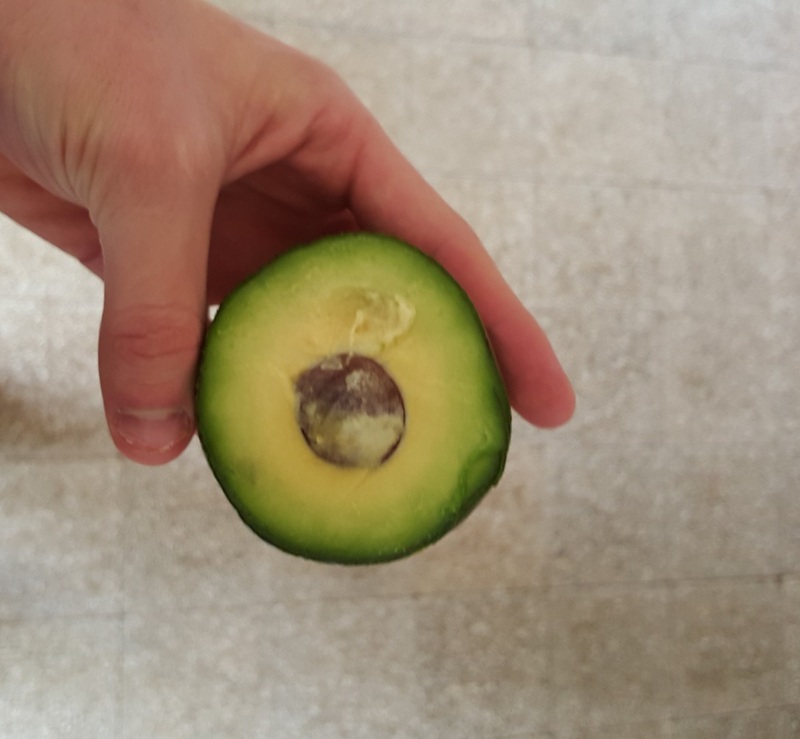 My best guess is that the avocado wasn’t fully ripe. 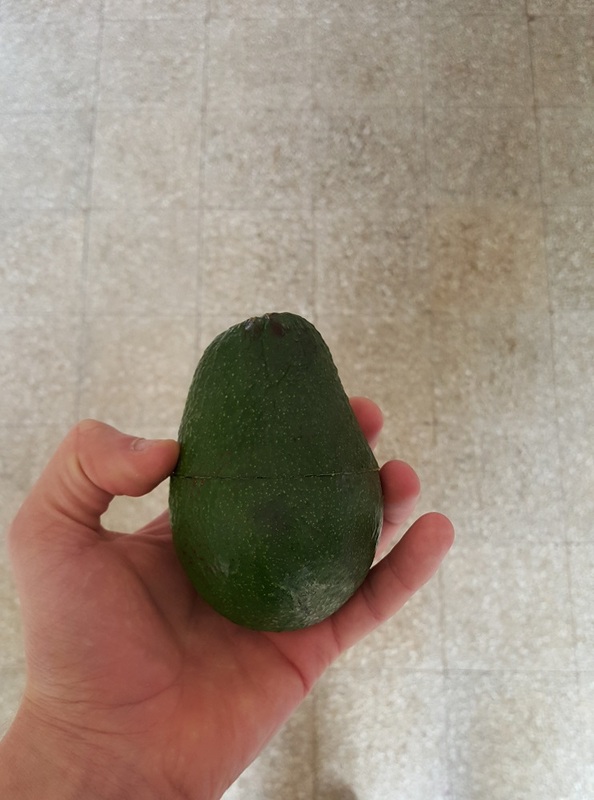 From your pictures the skin looks pretty green, when ripe, it’s usually a darker green/brown. Oh god. We have just tried this and it was god awful. No thanks. Sorry to hear you didn’t like this recipe, Anne. I’d be happy to work with you on adjusting the ingredients until you like it.